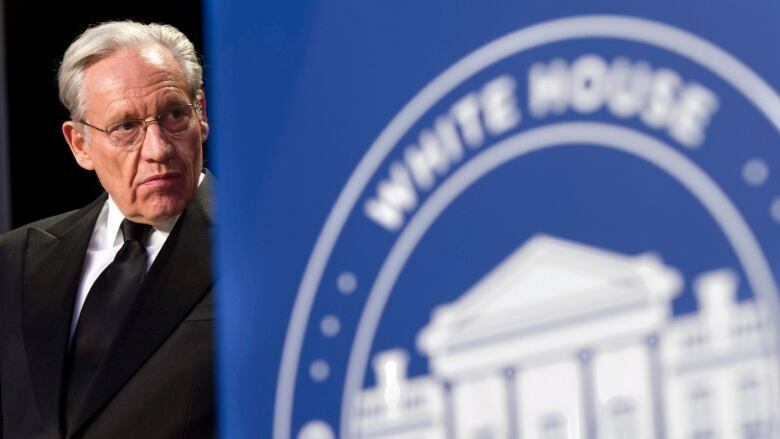 U.S. President Donald Trump imposed tariffs on steel and aluminum from Canada and other countries without even warning members of his administration, veteran Washington Post journalist Bob Woodward said in an interview with CBC's The Current. U.S. President Donald Trump imposed tariffs on steel and aluminum from Canada and other countries without even warning members of his administration, veteran Washington Post journalist Bob Woodward says. The genesis of the steel tariffs came about in an unpredictable fashion that's become typical of the administration, Woodward told The Current's Anna Maria Tremonti in his only Canadian interview. He described it as "the absence of a reasonable logical process." The president "just called in steel executives to the White House and announced he was going to do this. Even his chief of staff, General [John] Kelly, did not know that this meeting was going to take place or that this was a decided new policy." Woodward said he was "deeply surprised" when Trump announced tariffs on steel and aluminum from Canada and other countries. "The bond between the United States and Canada — it's astonishing. It's important to the security of both countries," he said. 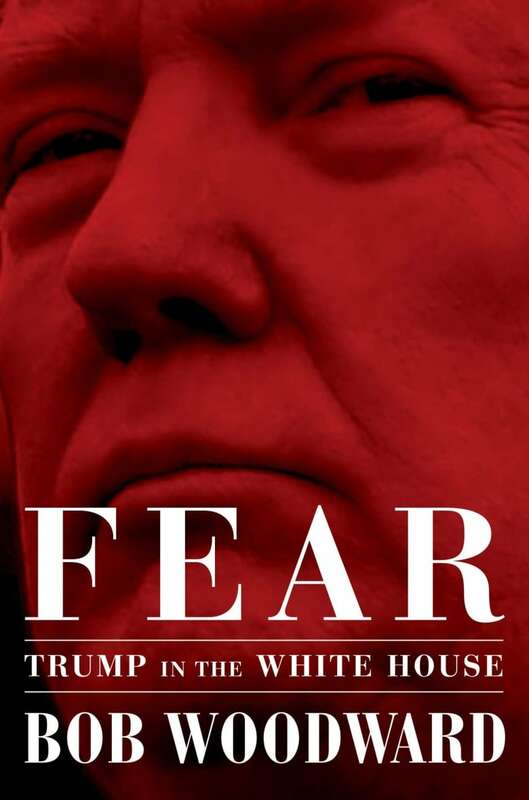 Woodward — who won a Pulitzer Prize for exposing the Watergate scandal — reports the events in his new book Fear: Trump in the White House. As Trump threatened to withdraw from the North American Free Trade Agreement, a letter signalling that intent sat on his desk, only to be quietly removed by a staffer, Woodward said. "It was on his desk, and Gary Cohn, the chief economic adviser in the White House, took it off his desk — stole it," Woodward told The Current. "Trump didn't remember and would go back to some of these issues frequently. But in this case, it stayed inactive for a while, and then of course it became active earlier this year." 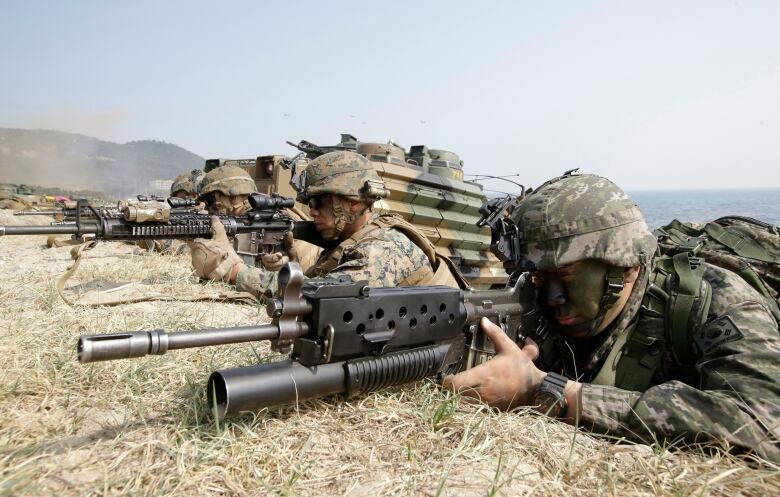 A similar situation also occurred involving a letter about trade with South Korea, he said. According to Woodward, Trump's about-face is just another example of his impulsive and emotional governing style, while others in the White House frantically manoeuvre around him to avoid worst-case scenarios. "I've done books and articles for the Washington Post on eight presidents, from Nixon to Obama," Woodward told Tremonti. "This is the ninth, and I've never seen this kind of active effort — and to be able to report it authoritatively — while the president is still in office." Woodward described Trump's clashes with advisers about trade as emblematic of his refusal to listen to advice if it contradicts his existing opinions. 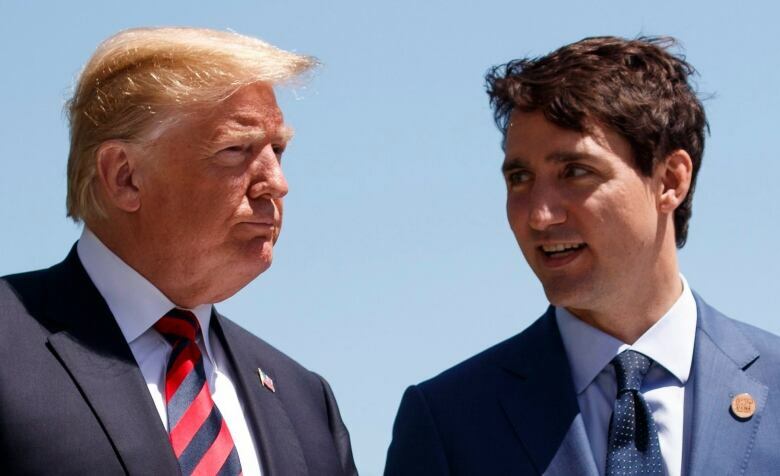 "He thinks that if there's a trade deficit, it is money that is being lost; 99.9 per cent of the economists know that's not the case," he said. "He just absolutely is convinced that somehow if people buy, say, high-speed electronic equipment from abroad, from Asia or Europe or Canada, that somehow that money is gone." When faced with such advice, Woodward said, "President Trump will say, 'Well, I've had those ideas for 30 years, and if you disagree with me, you're wrong.'" Trade talks between Foreign Affairs Minister Chrystia Freeland and her U.S. counterpart Robert Lighthizer resumed this week in Washington, just as Prime Minister Justin Trudeau warned of a "massive disruption" and job losses on both sides of the border if Trump follows through on his threat to impose auto tariffs. Woodward said Kelly was similarly distraught when Trump drafted a tweet threatening to remove all U.S. military personnel from South Korea. Trump was convinced not to send out the tweet in part after Secretary of Defence James Mattis told him those personnel are there "in order to prevent World War III," according to the book. "Thank God the tweet did not go out," said Woodward, who described it as another example of Trump's "back-of-the-envelope policymaking" that eventually led to Kelly sending out a memo affirming these "fly-by-night" decisions would no longer be considered final, instead requiring formal documents signed by the president. A month before Woodward's book on the inner workings of Trump's White House came out, the two had a one-on-one phone call. "President Trump called me and expressed some distress that I had not talked to him for the book," he recalled. Fuming about rogue White House staffers, Trump is wrong to call it 'treason.' It's just plain disloyalty. "I said, 'Mr. President, I'm doing this. Look at your administration and [yourself], because we are at a pivot point in history. And he said, 'Right.' He agreed. "He said — now, this is last month, a month ago — I had always treated him fairly." As details of the book's contents percolated out into the press ahead of its release, the president's stance had sharply changed. On Twitter, Trump called the book "a scam" and labelled Woodward "a liar." To Woodward, some of the scenes he learned about and detailed in Fear could only be compared to the days of Richard Nixon — his investigative reporting, of course, in part led to Nixon's resignation during the Watergate scandal. "Obviously, that's not known. My job is to find out what happened, and present what we call the best obtainable version of the truth," he told Tremonti. He said the president's fate is now in the hands of the American political system — an especially important observation as the country gears up for its midterm elections in November. "It's going to be a fascinating time to watch." Written by Jonathan Ore with files from CBC News. Produced by Howard Goldenthal.